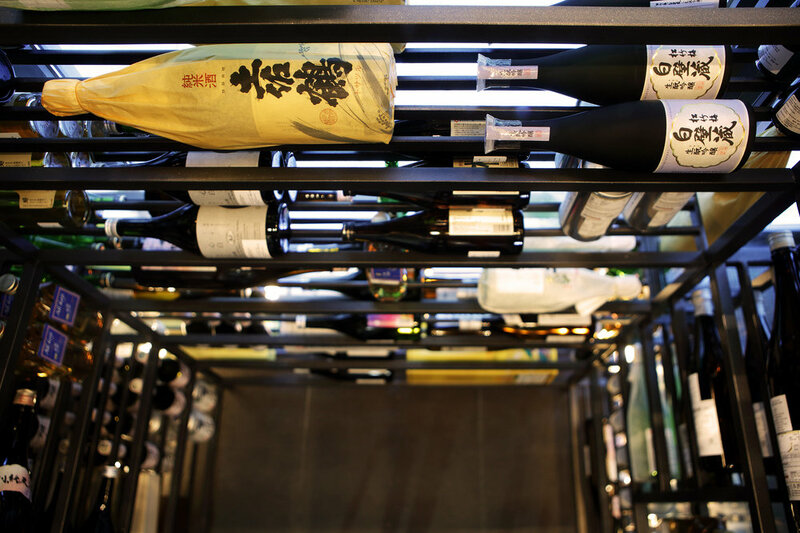 GAKU has established the first Sake Bar in Athens boasting a premium collection of some of the world's finest sakes. Among those is the admirable DASSAI 23, a sake made of rice milled to an astounding 23% of its original size which sets the stage for this complex, deep and elegant wonder. The SHIRATAKI JOZEN MIZUNOGOTOSHI, a light and fruity sake with bright fresh aroma and a mild aftertaste is an ideal introduction for beginners to the world of Japanese sake. Last but not least, the SHOCHIKUBAI SHIRAKABEGURA is a breakthrough sparkling sake for a new age that has a refreshing, fruity and unique sweet aroma which appeals to a wide range of tastes. is considered a new sake for a new age. As the Sake code instructs, serve your friends, then let them serve you and enjoy one of those wonders either chilled or at room temperature depending on your preference, the quality of the sake and the season. Rice milled to an astounding 23% of its original size, sets the stage for this complex, deep and elegant wonder. A wonderful shimmering roundness plays in this well-built Ginjo that is respected all over Japan. It is lively and dynamic with a subtle hidden fruit factor and a beautiful rich viscosity. 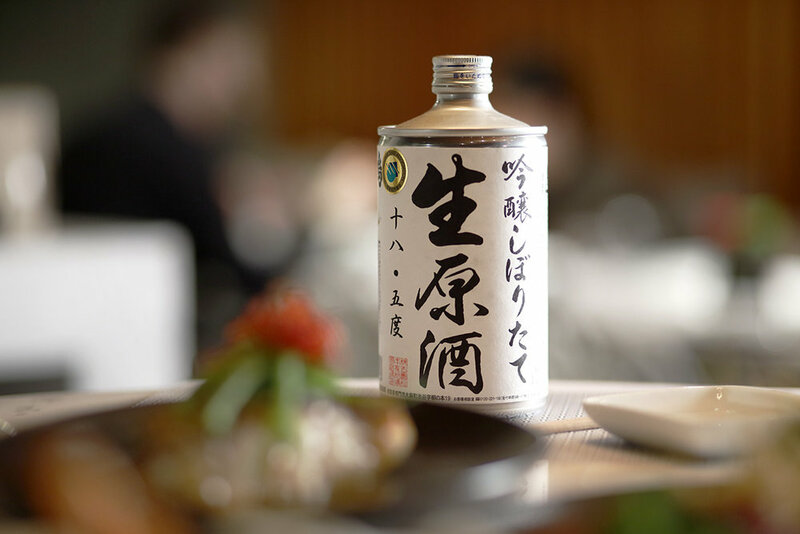 This original exciting sake is made with a special locally grown rice called Gin Gin Ga which gives its fresh fragrance and shiny flickering appearance. The Kaika "Flower of the Wind" gets rave reviews from those who really love sake. Fresh, invigorating and delicious. Light and fruity sake with bright fresh aroma with a mild aftertaste. An ideal introduction for beginners to the world of Japanese sake. A very rich style of sake, in part due to the fact that it is undiluted. This sake uses almost 100% of the very rare Koji cultivated rice. Stream water sourced from a nearby natural park adds a lovely fresh edge. It’s made to offer the connoisseur something different. A Nigori version of the famous Dassai 50 Junmai Daiginjo. The story here is all about texture and the light sweetness conveyed by the rice solids left in this Nigori. A great sake for those who have yet to discover the wonders of this beverage. A breakthrough sparkling sake with a surprisingly low ABV. Mio has a refreshing, fruity and unique sweet aroma. 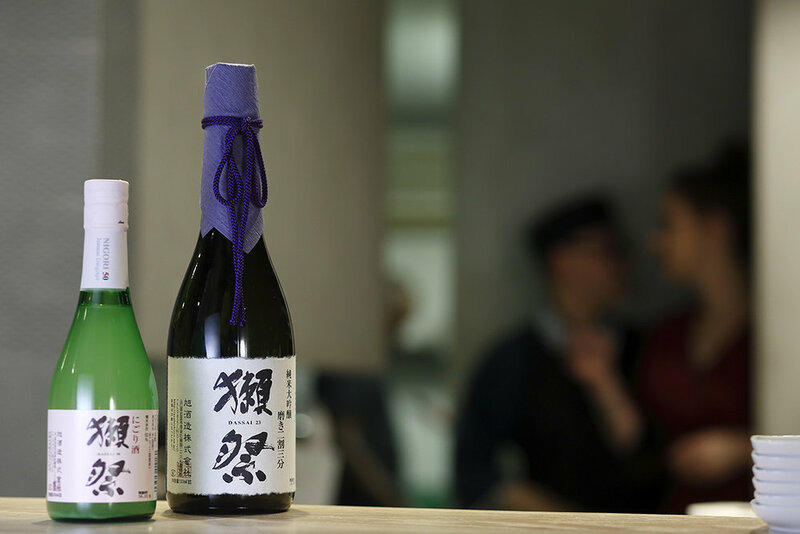 It appeals to a wide range of tastes — a new sake for a new age. Ikkomon means a person who dedicates time to produce something of high quality. Ikkomon is distilled from 100% Imo (sweet potatoes) with Imo Koji. Kurokame is the type of a black jar which this Shochu is aged in. It is made according to a traditional method that imparts a rich and bold taste reminiscent of traditional Imo (sweet potato) Shochu. Water is everything when it comes to making Shochu and this one uses a special type of volcanic water spring which forms in fissures in the bedrock of the mountain basin. A blend of an undiluted Shochu made with Sengan sweet potatoes and rice. Nikaido makes all their Shochu with very pure water taken from the nearby temple grounds for almost 150 years. This Shochu comes packaged in a traditional earthenware pot. The brewery produces all its Shochu in a traditional style pot from rich spring water from a river called the river of the gods which this Shochu is named after. It has been distilled under low pressure and then aged for 3 years before bottling giving it an amber hue.